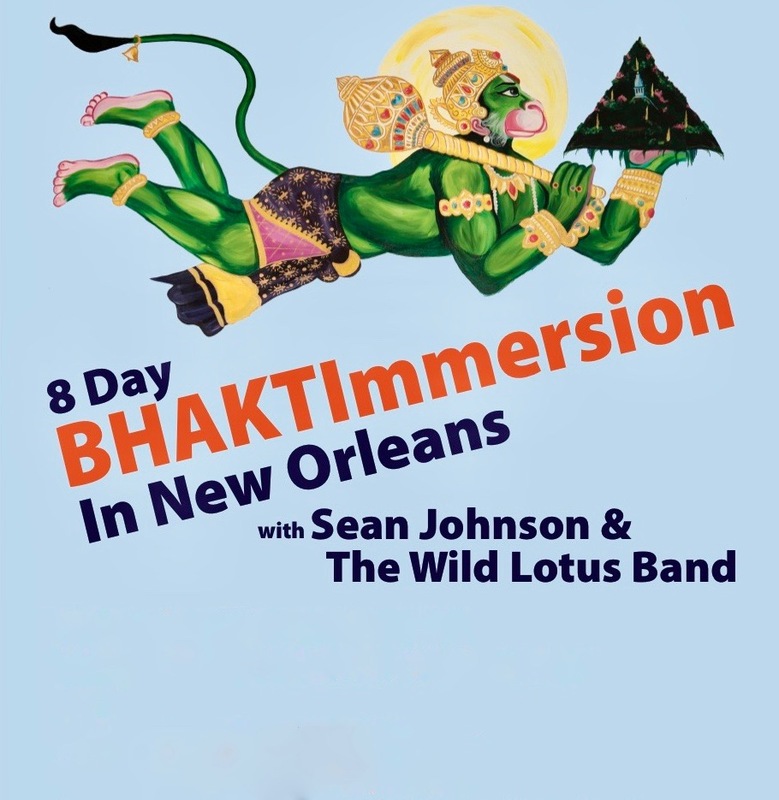 Sean and the band’s 8 Day BHAKTImmersion attracts yogis and yoga teachers who wish to experience the inspiration of bhakti yoga in a deep, fun, integrated way. The sessions are educational, experiential, and help participants to empower their creativity through the arts of bhakti yoga. Participants in the BHAKTImmersion have hailed from Italy, Ireland, Spain, Germany, Mexico, Canada, Bermuda, across the country, and of course the New Orleans region. PLEASE NOTE: Space is limited. The last few BHAKTImmersions have sold out several months in advance. Early registration highly recommended. Sing your heart out, rekindle your soul, awaken the gods and goddesses within you, tap into your inner poet, dance like a child, feel your fingers tickle the harmonium as you accompany your chanting, get your hands on a drum and find your rhythm, explore the beauty, romance, and celebration of New Orleans, rejoice in the awakening of your unique voice and creativity. 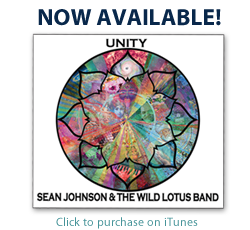 Enhance your connection to Life through Bhakti yoga and kirtan. This 8 Day Intensive is for anyone who wants to steep in bhakti- the yoga of the heart, for yogis who are seeking to deepen their practice, and for yoga teachers seeking inspiration in integrating more bhakti into their classes. The week kicks off with the band sharing a Saturday evening mantra music concert at Cafe Istanbul performance hall. 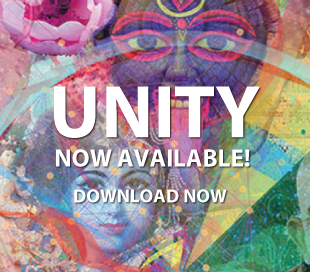 Starting on Sunday, mornings are focused on self-exploration and satsang through singing meditation, interactive chanting, exploration of the archetypes of the gods and goddesses, guidance on how to bring more bhakti into your life; dancing, storytelling, mythology, journaling, and love poetry from the Bhakti tradition. Through the week there will also be a couple of bhakti on the mat asana practices led by Sean and accompanied by Alvin and Gwendolyn. Afternoons include more kirtan and supportive instruction in: basic harmonium with Sean; intermediate harmonium with guest teacher Joe Ashlar; basic rhythm and drumming workshops with Gwendolyn; and basic guitar-and-bass-for-kirtan with Alvin. Evening celebrations include opening dinner gathering; house party with live local music; and NOLA music outing with Gwendolyn.